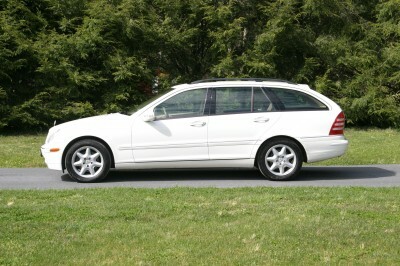 2004 Mercedes C240 SPT Station Wagon 2.6L V6. All Wheel Drive. White with Tan Interior.Fully Loaded- Like new inside and out. 84, 385 Miles.